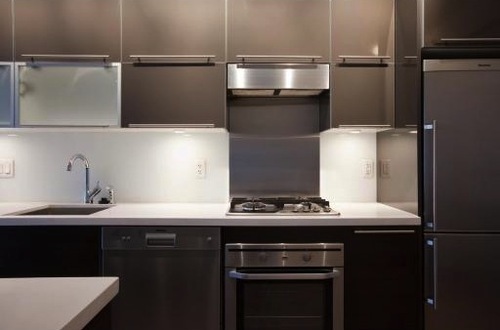 Pure 1252 Hornby St - Downtown Vancouver's Newest Loft Style Condo Boutique Building. 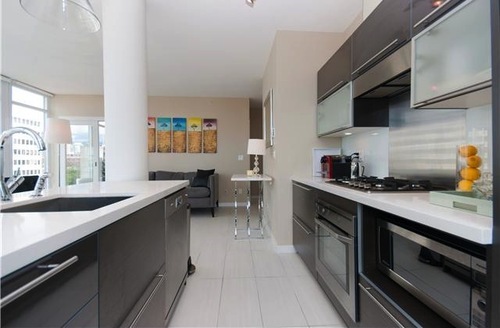 Enjoy this modern urban oasis offering a clean, simple yet elegant style. Located just steps away from Vancouver's famous seawall, vibrant Downtown core, Granville Island, city's best nightlife and restaurants, and trendy Yaletown shops. PURE redefines the changing urban landscape in Vancouver. Live a PURE lifestyle in Vancouver's new DOSO 'Downtown South' neighbourhood. 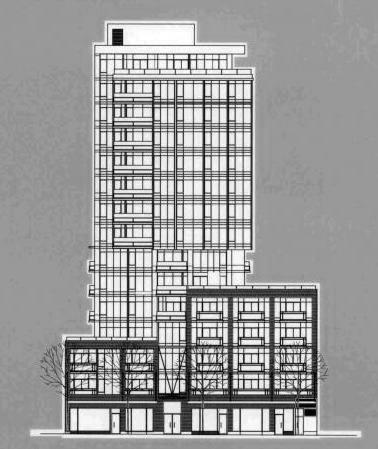 This building contain 75 loft style condos with open concept designs. The styling reflects mid-century modern with plenty of white "pure" finishes. 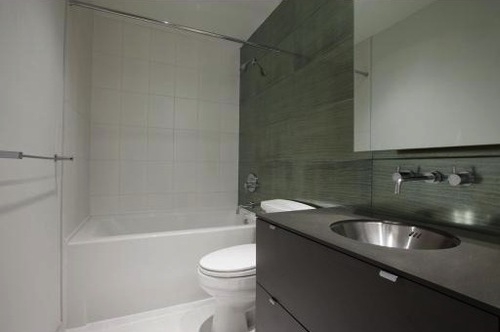 This is one of the few modern condo buildings with an optional tile floor, complementing the clean lines of the great architecture. 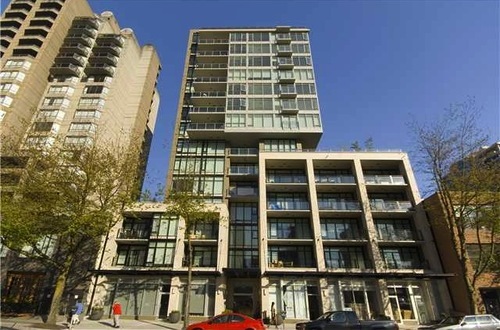 Blog Article, Modern Clean Line Condo Buildings in Vancouver.